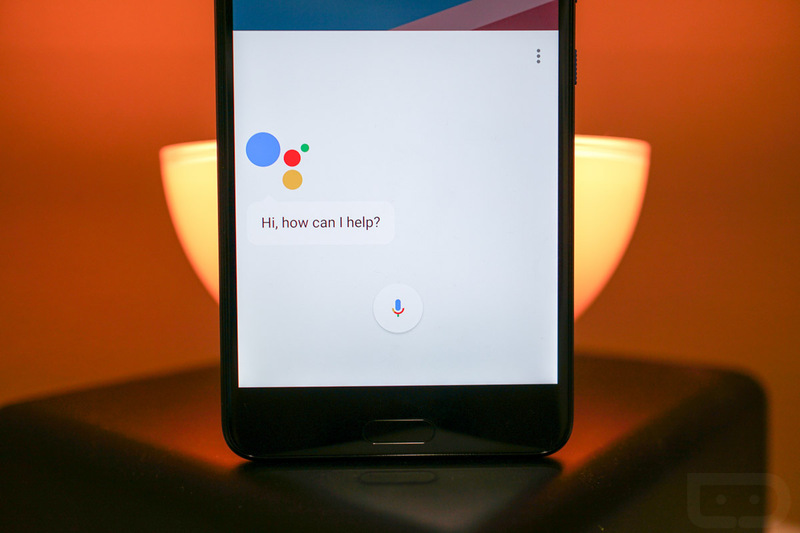 Last week, Google Assistant started a slow rollout to all devices running Nougat and Marshmallow. Over the past several days, we’ve seen a number of you ask when you might actually see it arrive on your phones, as if that rollout might have been slower than normal. It’s tough to say the exact schedule of these things, but I can tell you that Google seems to have pressed “GO!” either last night or this morning. Google Assistant is popping up everywhere! From friends of the site pinging us on Twitter and in our inboxes, to our own non-Google Pixel devices, I think just about everyone should have Assistant today. Because it’s a new feature that is well worth taking advantage of, we wanted to share our Google Assistant tips and tricks video from a few months back to get you all started. In this clip, you’ll see how to get up and running, plus it dives into more than just checking the weather. You’ll get tips on finding places nearby, estimating travel time on your next trip, searching within results for related info, adding items to your grocery list, opening apps by voice, translating another language, setting reminders or alarms, playing games, remembering bike combos, etc. There is a lot you can do with Google Assistant. To get going, long-press that home button and then checkout the video below!